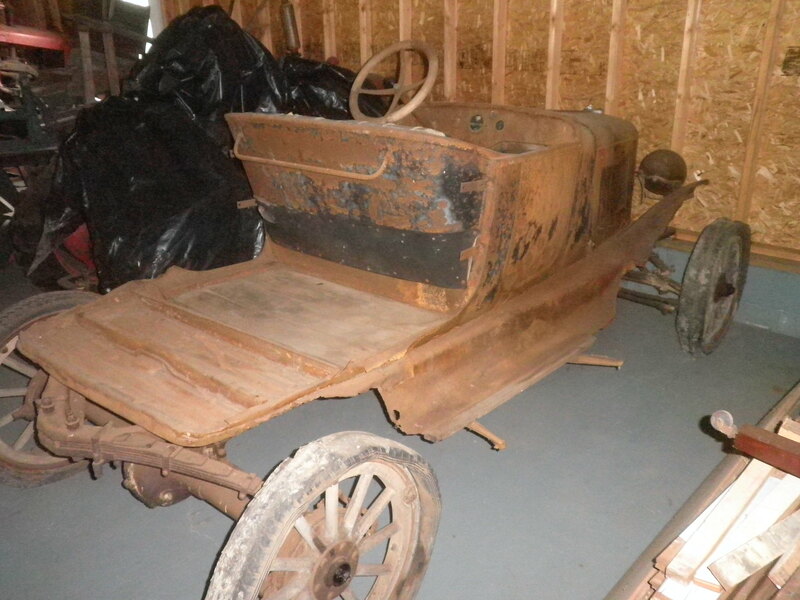 1922 Overland Model 4, unrestored, rough. $2,000. 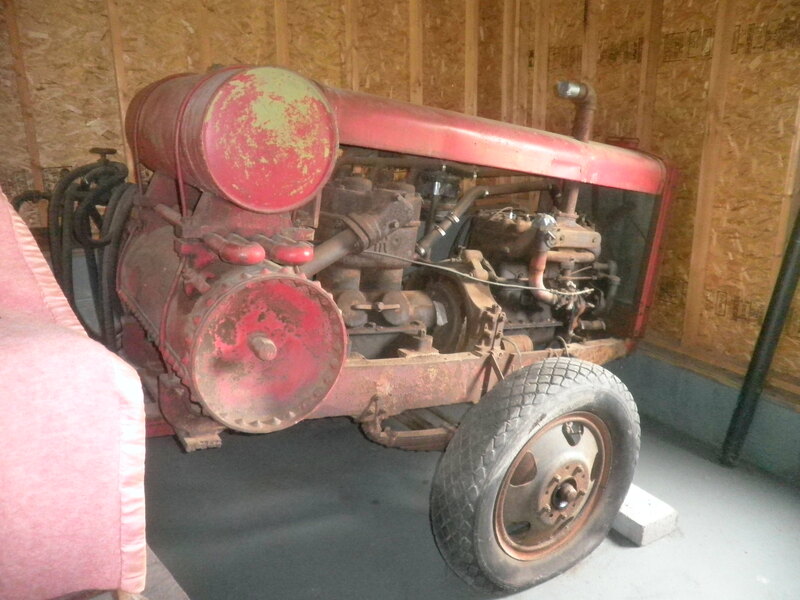 Vintage Ingersoll Rand Air Compressor. $450.